Here is your chance to give something back to Samoa’s Olympic heroine. The Samoa Observer has set up a Fund for Ele Opeloge to honour her achievement of winning Samoa’s first Olympic medal, a silver medal, from the Olympic Games in Beijing, China in 2008. Ele, who is currently in New Zealand, was robbed of her chance in 2008 to stand on the podium and receive the accolades of her family, her peers, her country and the rest of the world. Last year, Ele’s fourth placing was raised to second after it was revealed that the second and third place medalists had tested positive for the use of performance-enhancing drugs. Preparations are underway for the medal presentation. When that will happen, we don’t know yet. What we do know is that the government has said its policy only allows for monetary awards for gold medal winners. It means that unless the government has a change of mind, Ele is unlikely to receive any money for her heroics. This led to the decision by the Samoa Observer Newspaper Group to start Ele’s Fund. Samoa Observer’s Publisher, Muliaga Jean Malifa, said it is an opportunity for people who strongly feel that Ele deserves a monetary reward to contribute. 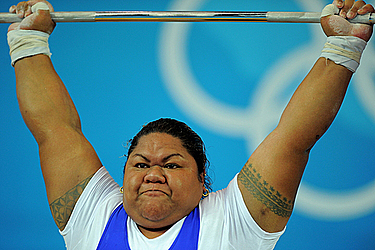 “We want to firstly congratulate Ele Opeloge and the Samoa Weightlifting Federation for this wonderful achievement,” she said. “It’s a proud moment for Samoa and here at the Samoa Observer, we are happy to be able to help to start this Fund to help Ele." Muliaga noted that Samoans are renowned for their love of sport and their willingness to show support for each other." “We believe that Ele’s story is one that needs to be retold and she deserves to be celebrated,” she said. “We are hoping that even young children in schools might like to donate a silver coin after learning about her talent and the hard work she put in to achieve her dream of taking part in the Olympics." The initiative has already received widespread support. With the agreement and support of the Samoa Weightlifting Federation’s President and Coach, Tuaopepe Jerry Wallwork and that of the president of the Samoa Association of National Olympic Committees (S.A.S.N.O.C. ), Fepulea’i Patrick Fepulea’i whose personal donation of 100 tala opened the account, the idea began to take shape. The C.E.O. of the Bank of South Pacific, Maryann Lameko-Va’ai, willingly agreed to waive set-up fees for the account. All donations will be channeled there until such time when Ele’s medal will be presented to her. 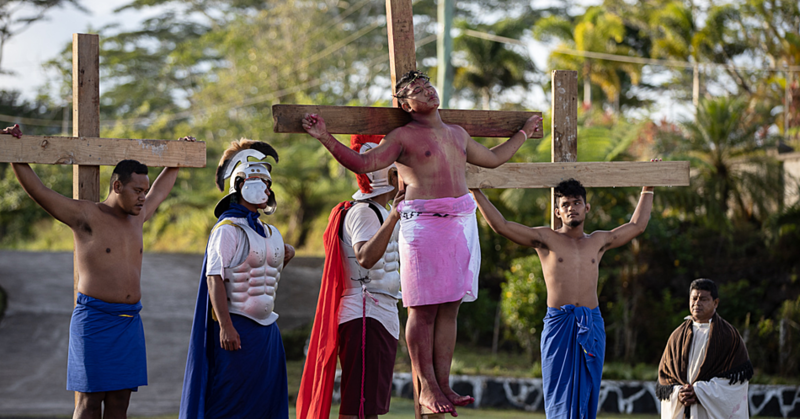 The Minister of Education, Sports and Culture, Loau Keneti Sio, thanked the Samoa Observer for the initiative and assured the newspaper of his support for the idea. “Ele did receive $50,000 tala when she won a Commonwealth Gold medal,” he said. He also said they will be looking at revising the present Government policy of only offering monetary awards for Olympic Gold. The idea for the Fund came about in an informal conversation. It was suggested that perhaps the people of Samoa – the children and adults, as individuals, groups and organisations, might like to show their pride in the achievement of a home-grown, talented individual who has won the first medal at an Olympic Games. 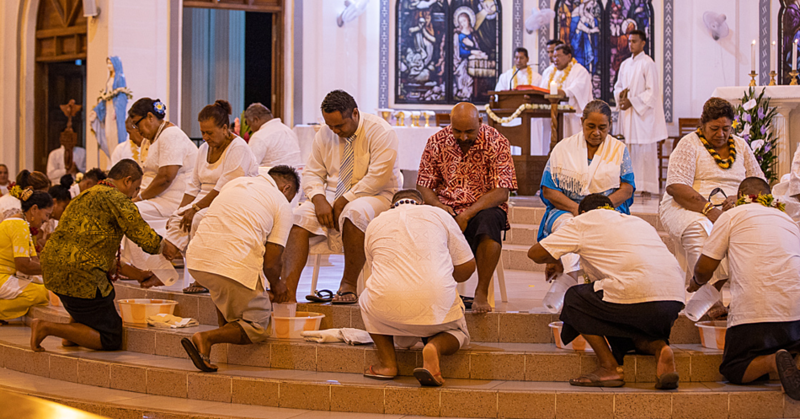 Judging from letters received at the Samoa Observer, even Ele’s supporters from outside the country might also like to support this fund, was a thought. 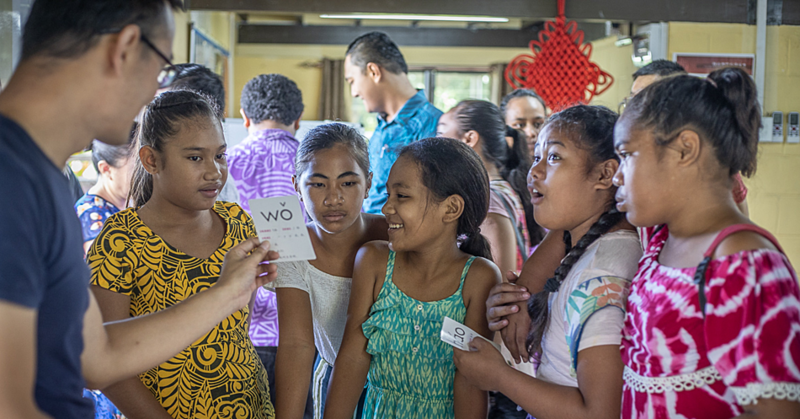 The Samoa Observer will cover the organisational costs associated with posters and information and co-ordinate the listing of donor’s names for publication.